This is no ordinary textbook on American Government. 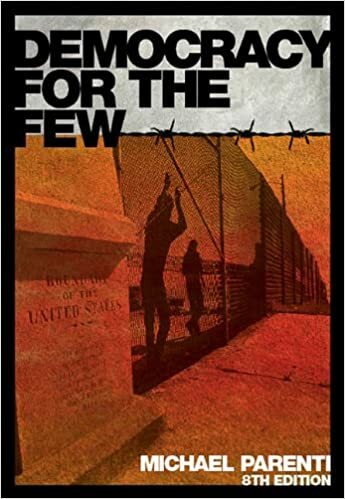 DEMOCRACY FOR THE FEW is a provocative interpretation of American Government that you have likely not been exposed to in elementary school, high school, or other college courses, and certainly not in the mass media. This textbook shows how democracy is repeatedly violated by corporate oligopolies, but how popular forces have fought back and occasionally made gains in spite of the system. By focusing on the relationship between economic power and political power, discussing actual government practices and policies, conspiracies, propaganda, fraud, secrecy and other ploys of government and politics, this book stands apart in its analysis of how US Government works.